Click to preview Historic Springfield. Model open weekends 12:00 to 6:00pm and weekdays by appointment. Call the Springfield Sales Agent at 904-575-4197. 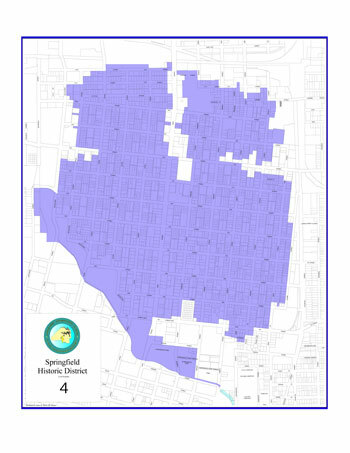 Springfield is an historic neighborhood located just north of downtown Jacksonville. Established in 1869, it experienced its greatest growth from the early 1880s through the 1920s. The Springfield Historic District is listed in the National Register of Historic Places and contains some of the city's best examples of 19th and early 20th century architecture. Springfield is experiencing a renaissance with new business, restaurants and more along its main thoroughfare, North Main Street. See the Preview Video. 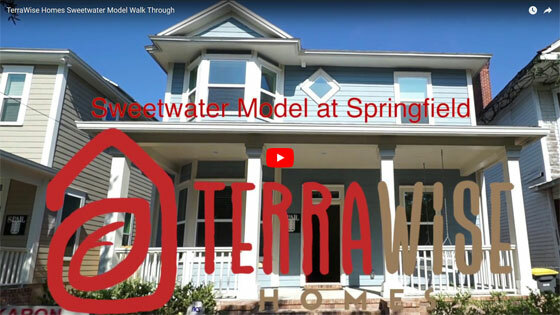 TerraWise Homes is leading a renaissance of new home development in Springfield with exciting new designs that are true to the historic architecture. Innovative floor plans feature the latest energy saving construction techniques. Buyers have the option to add a PV Solar package to take their historic looking home to full Net-Zero Energy. Preview floor plans and find available homes in Springfield. Click to view an overview of Springfield. Visit the Springfield model and sales center at 1221 North Liberty Street.